Ask any native Praguer or local expat where not to dine and they will probably tell you to steer clear of the overpriced tourist traps dotting the Old Town Square. But sometimes good food turns up in unexpected places. Open for just over a year, Mincovna, housed in a refurbished building where coins were minted until the nineteenth century, has the kind of polished décor and elegant food that qualifies it as both a local favorite and a centrally-located place that's ideal for visitors. On our visit we opted for a starter of homemade sausages with Czech sourdough and tangy buttermilk mustard spread, a more civilized update on that Czech street-meat classic the klobasa. The classics are all here—soup with dill and poached egg (kulajda), beef tenderloin in sauce (svičkova), thick pork goulash, and halušky, Slovak dumplings with sheep cheese, that is a kind of Eastern European take on macaroni and cheese. A rotating menu of seasonal favorites recently included grilled venison with rose hip sauce and parsnip puree, a veal roulade (in Czech Španělský ptáček or Spanish bird) stuffed with hard-boiled egg, ham, and pickles, and cauliflower pancakes. Generous side dishes of dumplings or light potato salad are filling enough that dessert almost seems excessive, but we couldn't resist the plum crumble with poppyseed ice cream which did not disappoint. All of the food is paired with wines from a list that particularly shines in the area of Moravian whites. 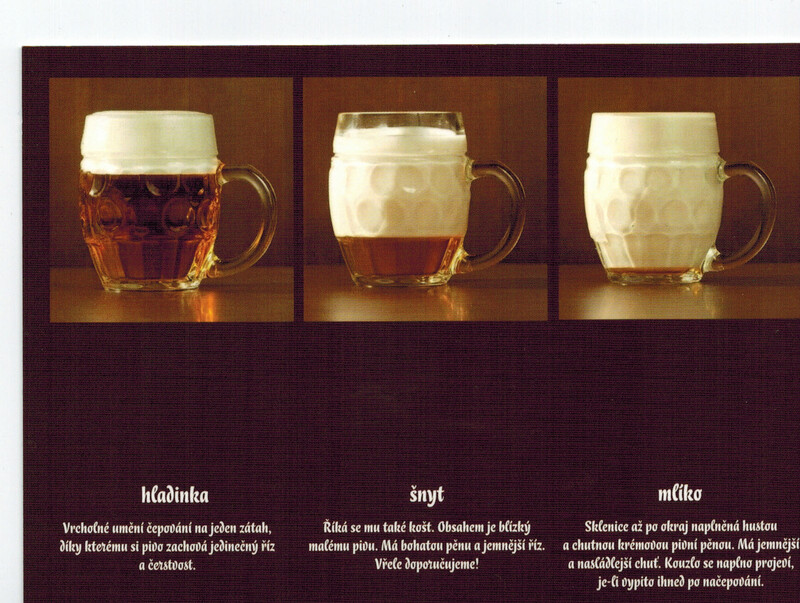 Beer lovers may be a little disappointed with the rather insubstantial selection, although if you are keen to try a Czech pub curiosity, “Šnyt”, a type of draft beer that is mostly foam, is served. For generous portions of Czech food in a space with a bit of an upmarket feel, Mincovna will check all the boxes, and with the spring Easter markets on the horizon this a great place for lunch or dinner right on Old Town Square. Czech Sausage 101: What Is It and Where Can You Try It?